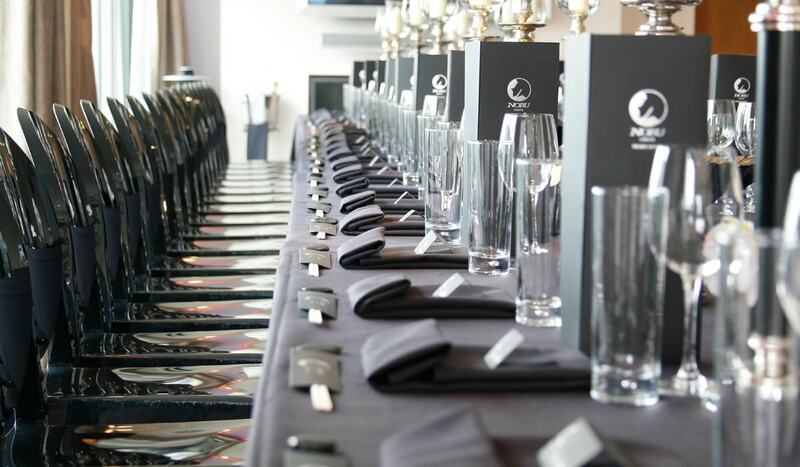 Nobu London Old Park Lane is proud to present the very finest in private dining experiences. Our in-house private dining room is adjacent to the main restaurant, located on the first floor of the Metropolitan Hotel. This versatile space has played host to a wide variety of personal celebrations and corporate occasions. During the day, natural light streams through the skylight atrium, while at night the room can be darkened to create a more intimate environment with soft lighting. To discuss how we can transform your celebration at Nobu London, get in touch.